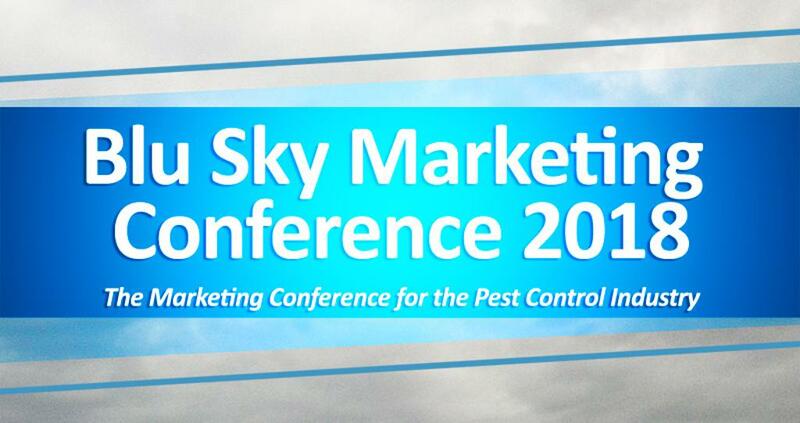 Marketing leaders and other decision-makers who have the responsibility for marketing and who are eager to drive future success of their pest control business. Attendees arrive throughout the morning or night before. 1:45 – 2:00 Closing remarks; retreat ends. Guests are to handle their own transportation and hotel reservations. Room rates are reserved at the Radisson Blu Mall of America for "The Collabetive Blu Sky Marketing Retreat" @ $169.00 per night during conference. If attendees would like to come early or stay late, the $169 rate will be honored 3 days prior and 3 days after their Blu Sky stay (based on availability). Reservations received before August 15, 2018 and pay only $300. Radisson Blu Mall of America is conveniently connected directly to Mall of America, one of the top retail, entertainment, and tourist destinations in the country. The fashion-inspired rooms are unique—color-splashed, edgy and modern with iconic art that makes bold visual statements. Premium bedding, flat-screen televisions, complimentary high-speed Internet access and a refrigerator in every room ensure that your stay is as comfortable as it is convenient. Attendees can also keep their exercise routines right on track in the hotel’s on-site 24-hour Fitness Center, which includes an indoor saline swimming pool, a fully equipped fitness room, and spa. The hotel is conveniently located near the Minneapolis-St. Paul International Airport with complimentary airport shuttle service. Guest should call main hotel line upon arrival at MSP airport to request pick up.